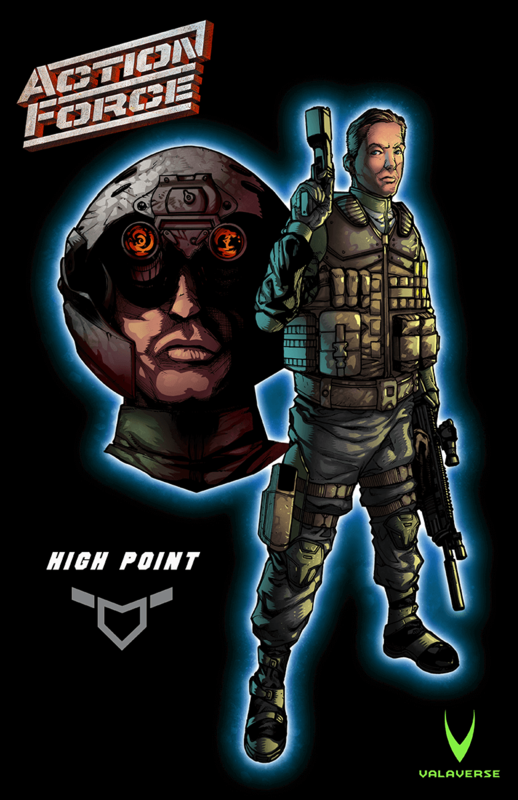 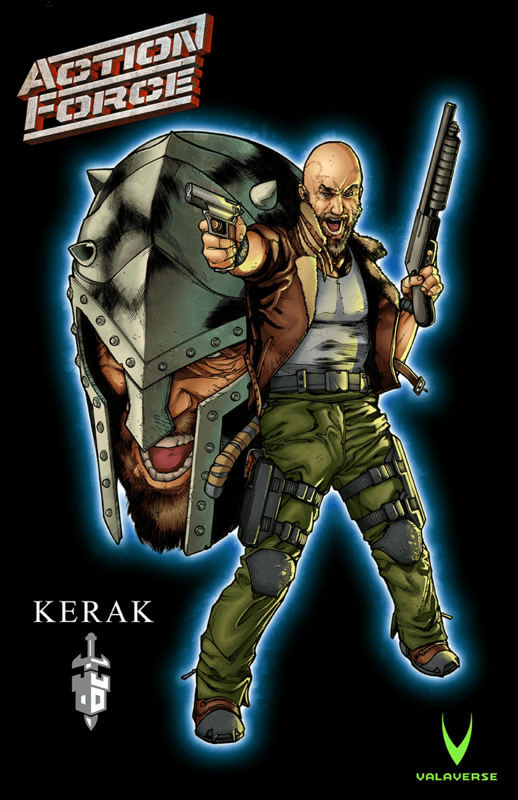 HissTank › Compatible Military Toys › New Action Force Character – Down Range Revealed By Valaverse! 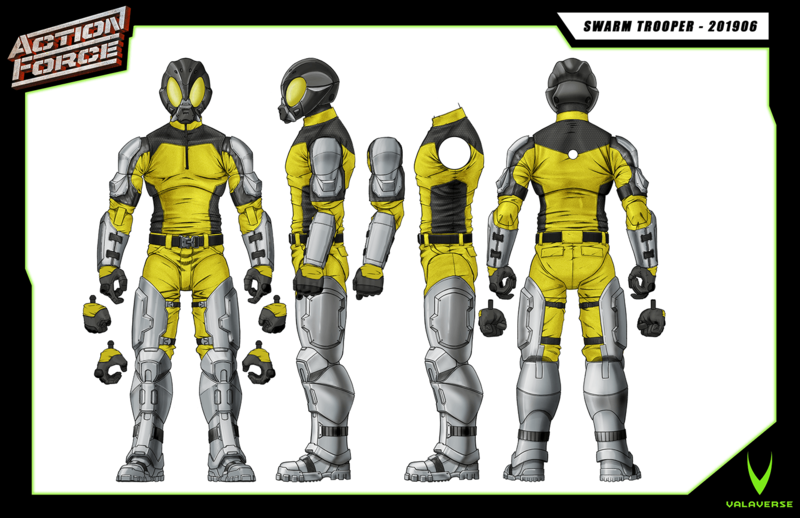 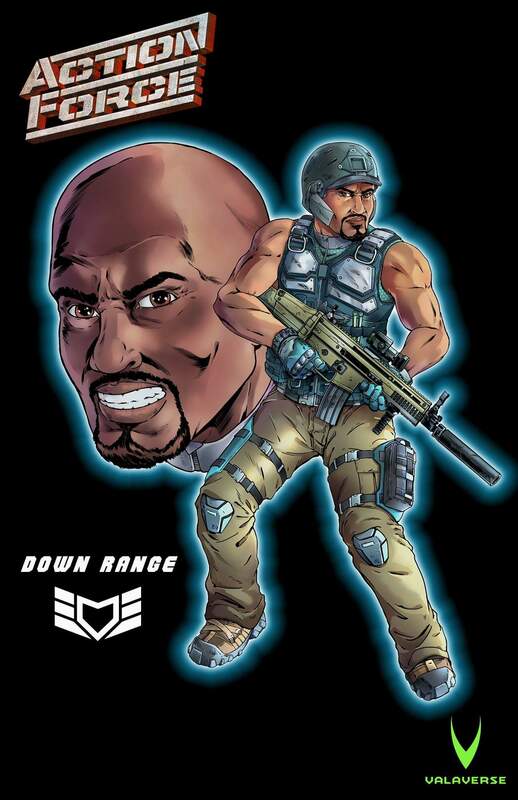 New Action Force Character – Down Range Revealed By Valaverse! 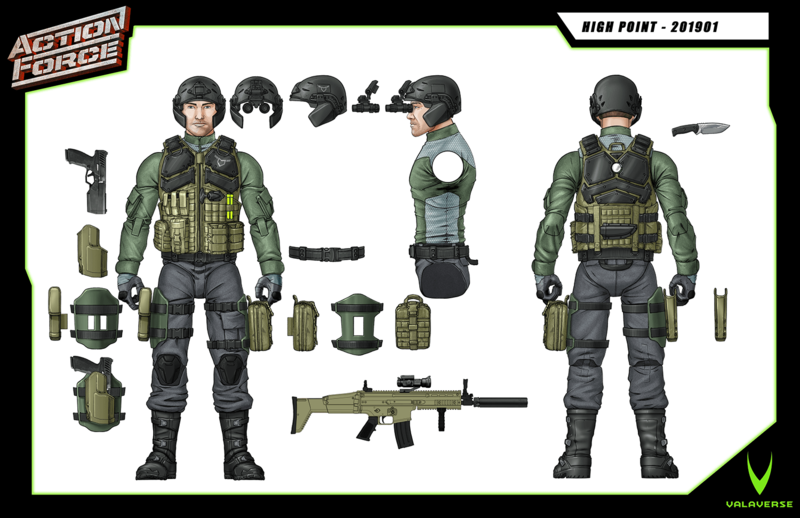 Valaverse just revealed a new character from their Action Force line of 6 inch figures, Down Range! 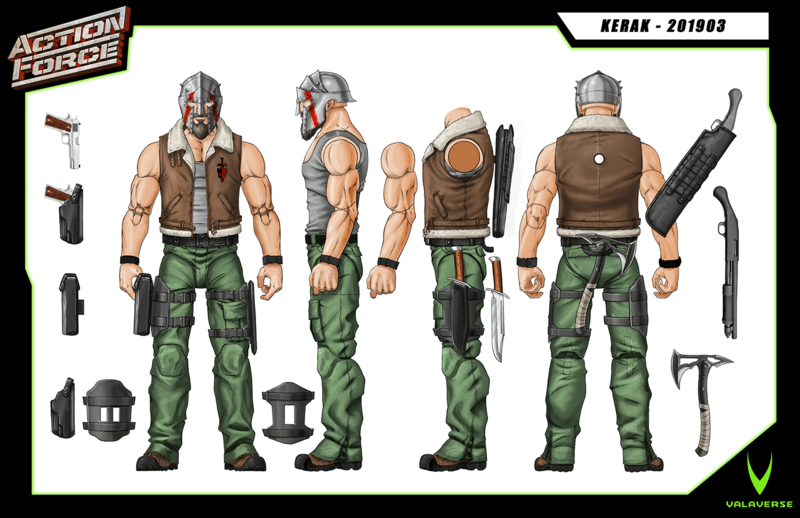 Check him out and all the rest of the factions after the jump.